Voice command that available in Google Search seems want to challenge Apple's Siri that has already featured the same features in each of Apple gadget. What if both of those software is compared. Siri vs Google Search? Which one is the best? 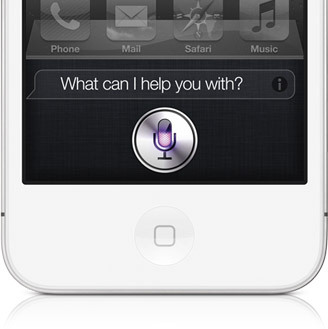 Siri is one of amazing features that involved in iPhone 4S. Beside help the user to find what to do, this digital assistant sometimes can make the users smile because of their answer that sometimes funny. But now Google has the same features in their woman voice personal digital assitant that implemented in Android Jelly Bean. This features actually already exist in Android, but the new Google Search already prefect some of the features.